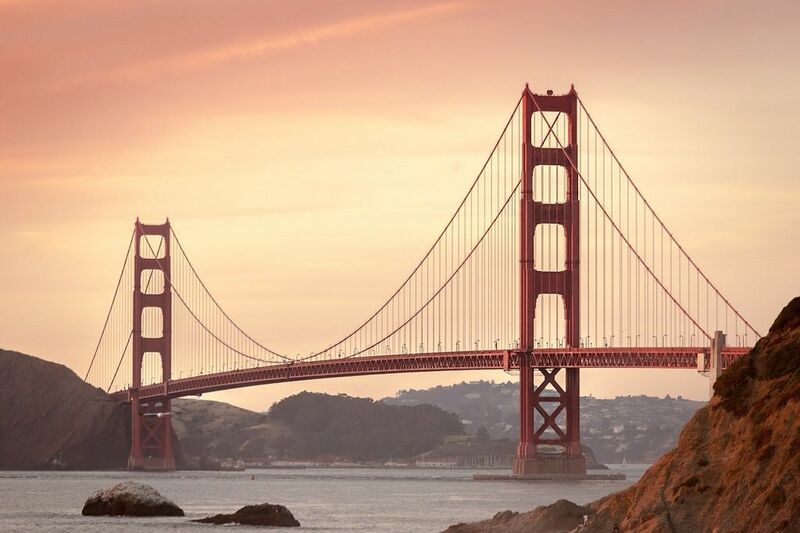 For those that are busy planning their upcoming trip to San Francisco, you will be happy to hear that the Californian city has a thriving food scene with many wonderful places to enjoy a delicious meal during your stay. It’s not just top restaurants that SF has to offer, however, as there are a number of truly great bars in town that you have to try. A package cruise deal to California will delight in many ways but to complete the adventure, make sure you stop by a few of the below to experience the very best bar food in San Francisco. 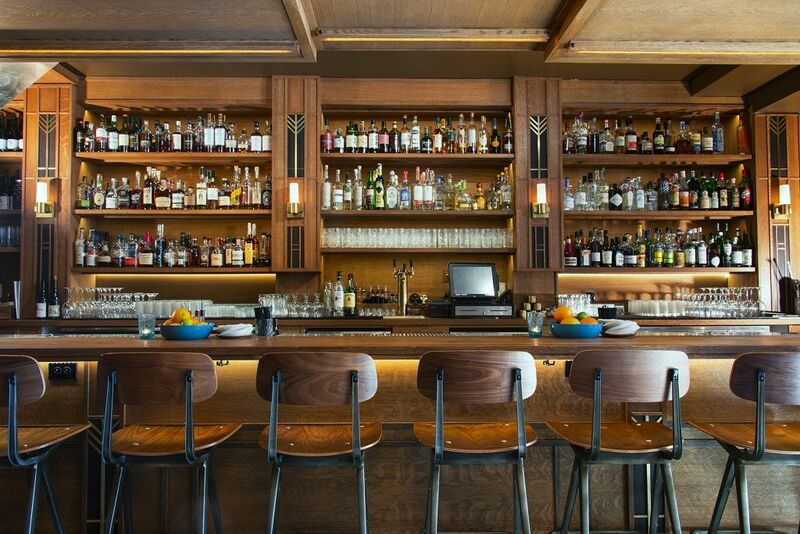 Want to consume one or two (or seven) craft cocktails during your trip to San Francisco? Well, Comstock Saloon more than fits the bill, providing a classy environment for enjoying your drinks as well as some excellent nourishment from chef Jason Raffin. This classic bar is kitted out with antique features, an original mahogany bar from 1907, and even a 150-year old absinthe fountain. 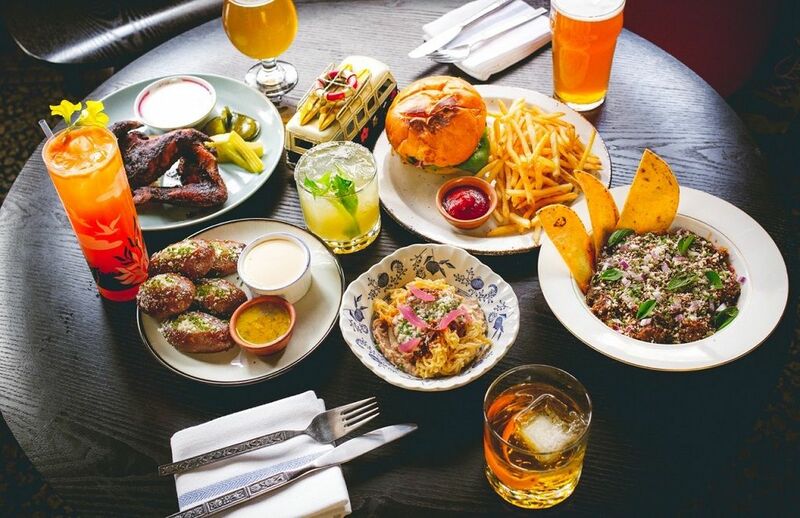 The folks behind this terrific San Francisco establishment have provided us with an appetising taste of what visitors can expect: “Comstock Saloon offers an eclectic mix of classic San Francisco fare re-imagined through a global lens of ingredients and flavours. With a location on the edge of North Beach and Chinatown, the food is recognizably American with hints of Asian flare and technique. The classic cocktails pair perfectly with the dinner menu for our varied clientele of diners, drinkers and music lovers (enjoying our free nightly jazz bands). And if you happen to be in town on a Friday, free lunches are available at Comstock Saloon with the purchase of two adult beverages. With a full bar, local wine, great beer, cocktails, and, of course, tasty bar food, San Francisco Athletic Club will be a wonderful stop on your search for the best bar food in the city. A watering hole that centres on the communal joy of experiencing a big sporting game, the blend at SFAC between entertainment and quality grub is perfectly balanced. We heard from San Francisco Athletic Club themselves about what visitors to their establishment can expect: “SFAC prides itself on having an elevated take on sports bar food. There are too many sports bars with sub-par food and there is no reason for a sports bar not to have amazing food also. So we couldn't not have a Club sandwich on our menu and our Athletic Club Sandwich is a fan favourite with beautiful fresh grilled chicken breast, bacon, tomato, avocado, romaine lettuce and aioli, all on a ciabatta roll! Our salads are also fantastic and would compete with any restaurant in San Francisco. And of course our Wings (the staple of a good sports bar), with 5 flavours, are by far the best in the city! 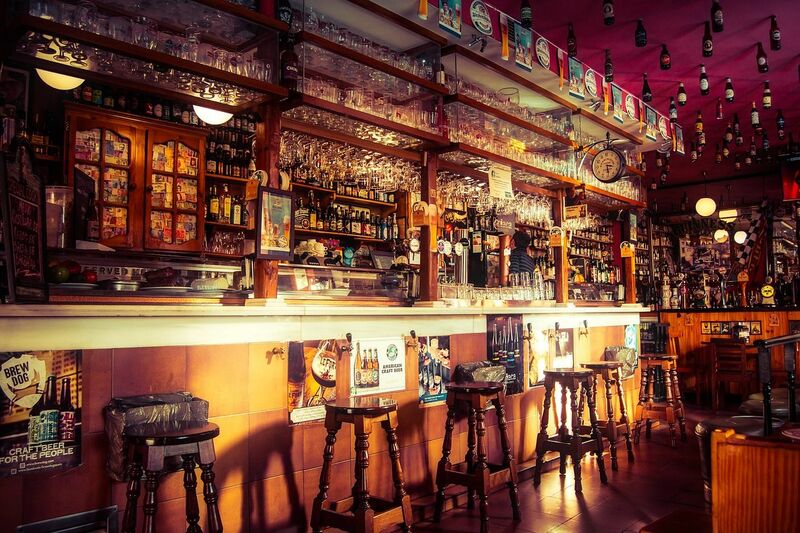 With beers brewed right on site, adventurous cocktails, and some of the absolute best bar food anywhere in San Francisco, Old Bus Tavern at 3193 Mission Street is an absolute must visit establishment during your trip. With dishes to please every taste and renditions of all-time bar favourites, guests won’t be disappointed. The low-key tavern known as Horsefeather is truly the perfect spot to stop by for some top grub and fine cocktails – a rather popular San Francisco experience that must be tried while in town. Describing themselves as a casual gathering place, Horsefeather takes great joy in serving up both full meals and plates ready to share with family and friends. 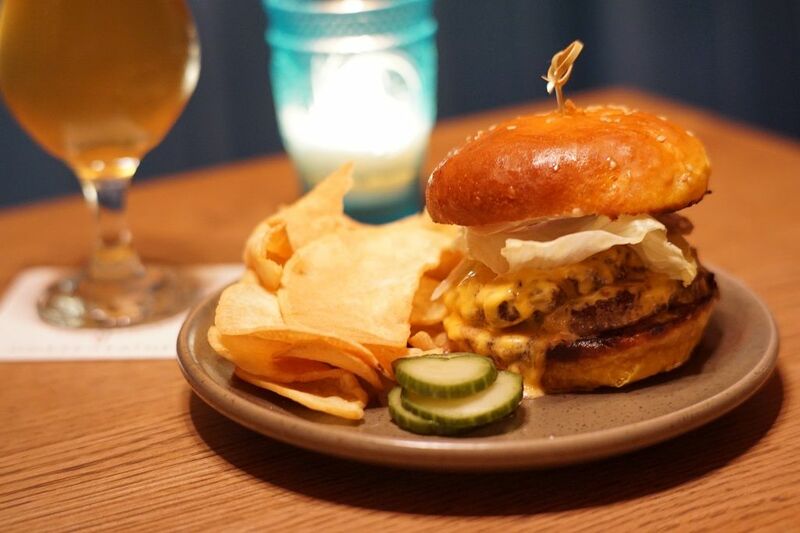 Regarding their vibrant menu and most popular dishes, the bar said: “Horsefeather presents new American style cuisine, with approachable, elevated dishes, that go beyond the complexity of typical bar fare. We serve ‘Crab Mac and Cheese’ with Dungeness crab, crab butter, Kimchi, and togarashi, and ‘Duck Leg Confit’ with charred broccoli rabe, polenta, black trumpets, kumquat glaze, and duck jus. 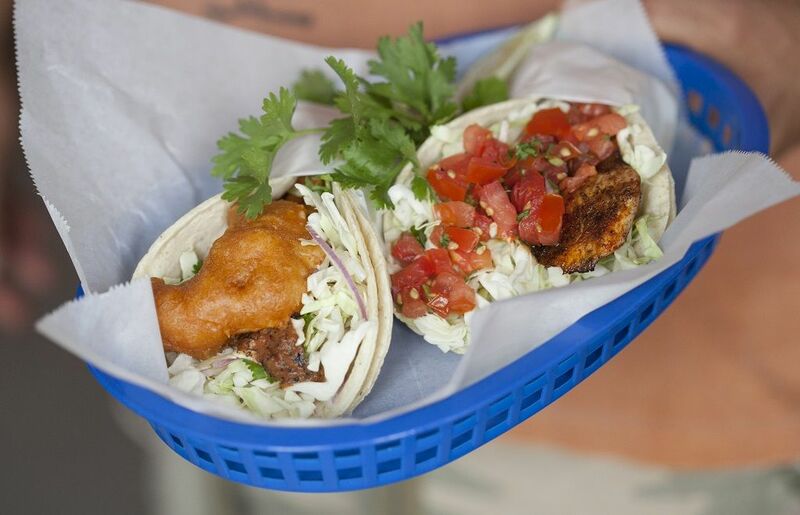 If, during your trip to San Francisco, you feel the urge to soak up some local sport but would rather do it from the comfort of a vibrant and energetic bar, one should certainly head on down to The Taco Shop at Underdogs. 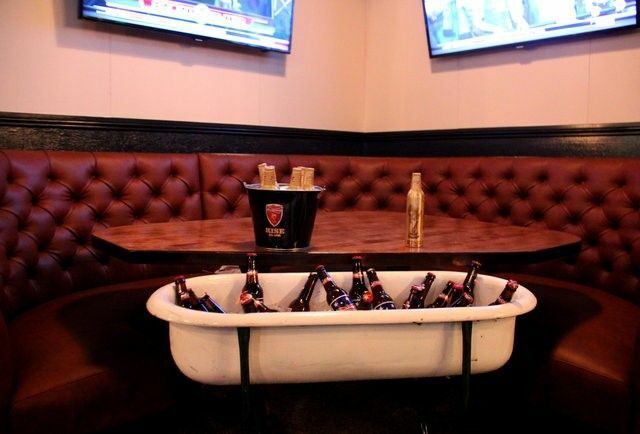 Lined with flat screen TVs showing every game you could possibly want to see, and of course some delicious tacos, this has a great chance of becoming your favourite SF joint. 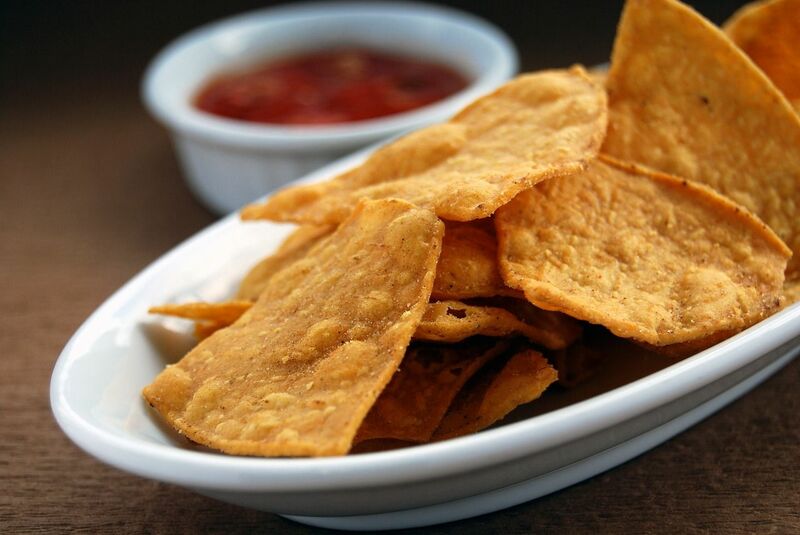 For fans of tacos, burritos, and quesadillas, The Taco Shop will certainly put a smile on your face, with the menu containing quite literally something for everyone. An impressive collection to be sure, and more than a match for the jubilant atmosphere on game night. A visit to The Dorian on 2001 Chestnut St. will quickly reveal itself to be quite the exquisite dining experience and perhaps a little fancier than your typical bar excursion. Harkening back to times of old, The Dorian styles itself as a modern day parlour for “libertines” and “freethinkers”. Boasting some truly sumptuous classic American foods, along with a top selection of fine whiskey and craft martinis, your stop at The Dorian will definitely be well catered. 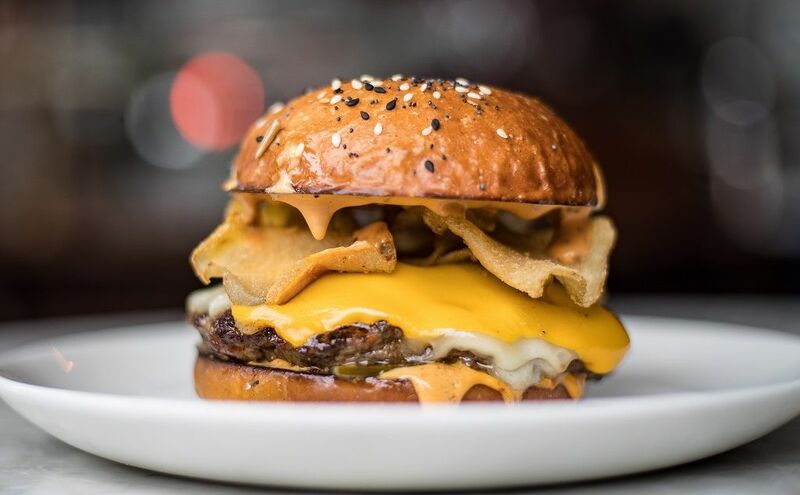 The menu is quite the sight, and includes dishes such as truffle fries, pastrami meatballs, and buttermilk chicken sliders, providing plenty of choice for hungry diners. Jasper’s Corner Tap & Kitchen on 401 Taylor Street delights its patrons with myriad rotating beers on tap and a selection of sublime cocktails. Jasper’s isn’t just a top location for a night of friendly drinks, however, as they also serve up some top notch bar food to help complete the experience. Jasper’s take great pride in the fact that they use locally sourced ingredients to create their must-try American cuisine. A local favourite, and boasting a mean brunch menu as well, pairing some exquisitely baked chicken wings with a beer or two at Jasper’s is the real deal when it comes to bar outings in SF. 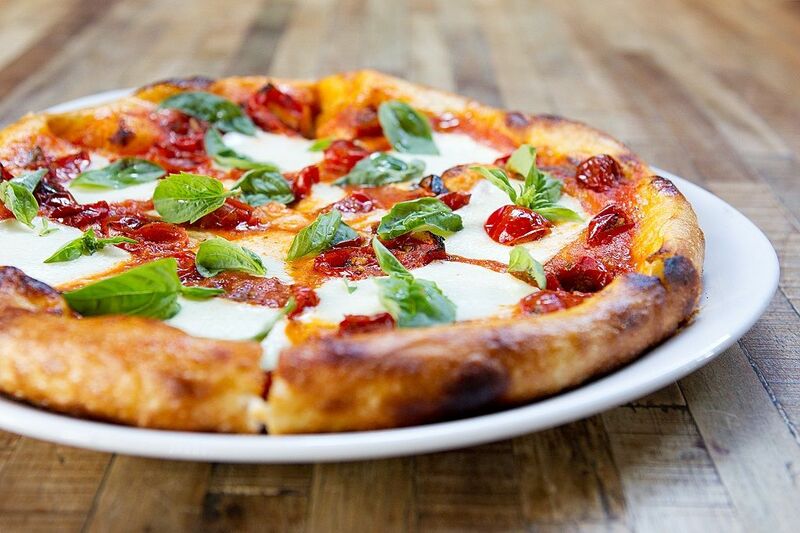 There are many places to enjoy a nice meal in SF, and lots of great spots for a pleasant drink, but for that very specific desire of consuming some top-notch bar food, the above listed establishments truly stand out and we hope one or two will feature on your San Francisco itinerary.